Numi Tea was founded in 1999 in Oakland, California, by brother and sister Ahmed and Reem Rahim. 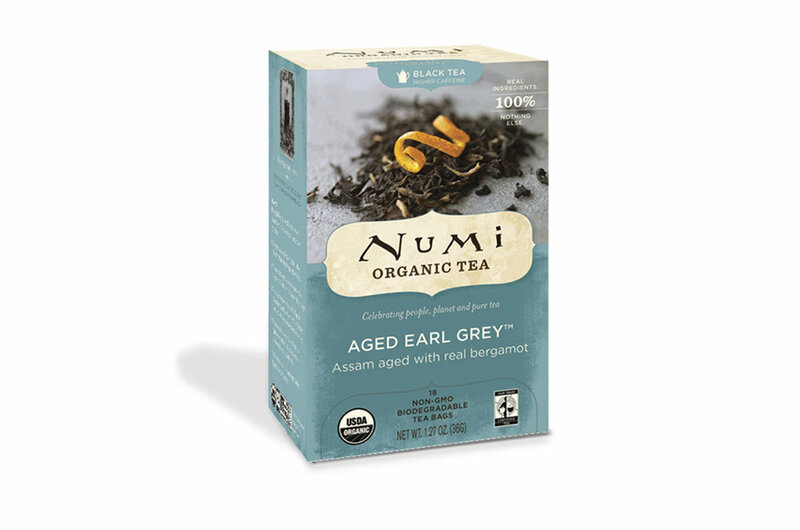 All of Numi’s teas are USDA certified Organic and many are certified Fair Trade. The company manufactures and distributes its tea in biodegradable, filter-paper tea bags which are packaged in boxes made of 85% recycled material.